The next JavaOne conference is scheduled for in little over than a month (April 12-13, 2011) in Moscow, Russia, planning is well on its way and I’m happy to report that I’ll be presenting a number of sessions there. JavaOne Keynote speakers are none other than Steve Harris (Senior VP of Application Server Development) and Henrik Stahl (Senior Director of Product Management). The preliminary schedule is here (expect a few minor changes). 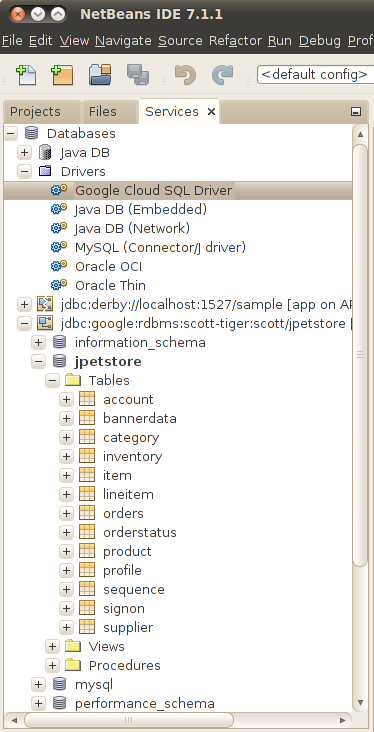 As you can see there is plenty of Java EE and GlassFish content. Hong’s recent packaging response on the GlassFish Forum reminded me of other similar problems faced by GlassFish users. When packaging applications in an EAR file, the library JARs need to be placed in the archive lib directory (jars at the archive root level are not added to the classpath and thus available from other EAR artifacts.. The library jars placed in the "/lib" directory of the EAR (the directory name can be overridden in application.xml) will be visible to all sub-modules (JARs, WARs, and RARs) with no further configuration. No need to add Class-Path entries in the EAR manifest. In the sub-modules, you can use Class-Path entries to explicitly reference library JAR files you may need. Of course you can also “install” those libraries in the GlassFish "/lib" directory but you may run into other problems since they would be visible and shared from all applications. GlassFish also offers a asadmin deploy --libraries foo.jar option (something a good number of people end up using when looking for an equivalent to “shared libraries” offered by other containers). Then of course, if you’re like most server-side Java developer you could probably put your application on a diet and remove a few of those JARs to use what’s already in the platform.